Corporater’s consultant team understood that TSPDL’s leadership needed a 360-degree performance management framework. 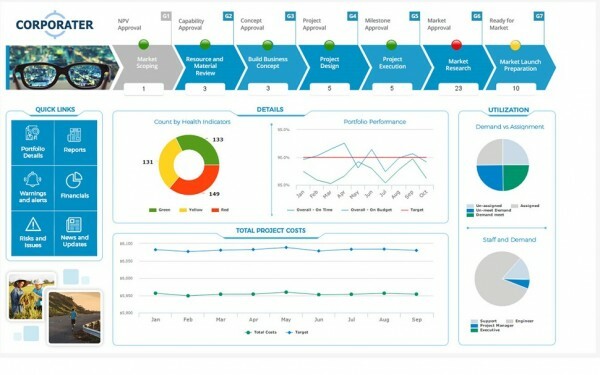 To make performance reviews effective and enhance decision making, they needed something more graphical, with easy-to-read, user-friendly dashboards. They needed a tool that would allow them to drill down to the lowest levels of the organization. Corporater’s team identified the various sources of data that TSPDL used for formulating strategic objectives. They ensured that these objectives were translated into unit-level and functional-level KPIs, with performance linked to action plans. Refined Performance Analysis : With Corporater Business Management Platform, TSPDL established a structured framework that brought clarity and accountability across its departments. With its graphical representations of trends and ready-made reports, the platform helped enhance performance analysis at various levels within the company. Key Achievements: Real time report, better alignments, Clarity and accountability, Achieved larger goal. Greater Transparency : Transparency among departments improved considerably. 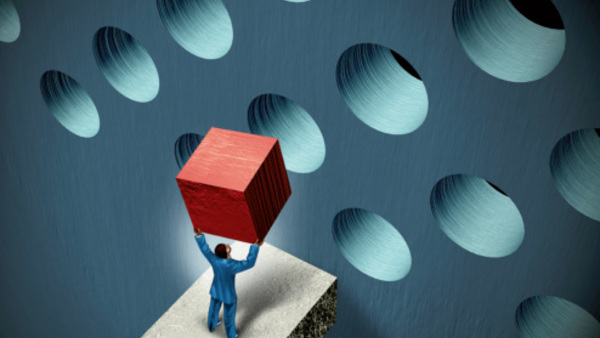 Real-time reports provided the visibility for senior management to dive deeply into performance. Better alignment with organizational Goals:TSPDL’s leadership achieved better alignment with their larger goals. Service areas in the company now define clear objectives, and KPIs are the linchpins for initiatives and risk assessments.